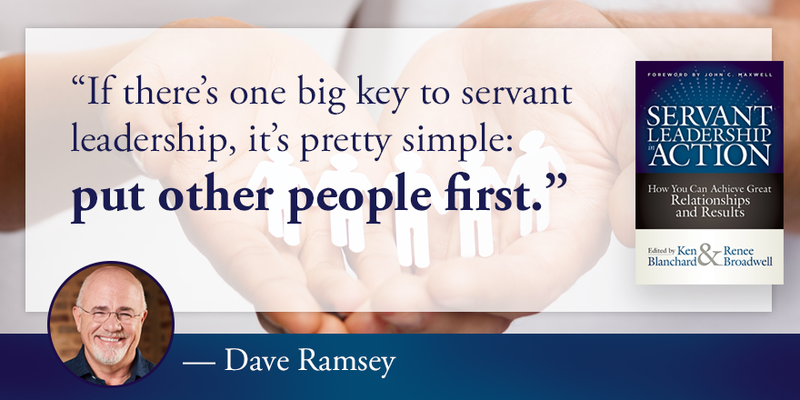 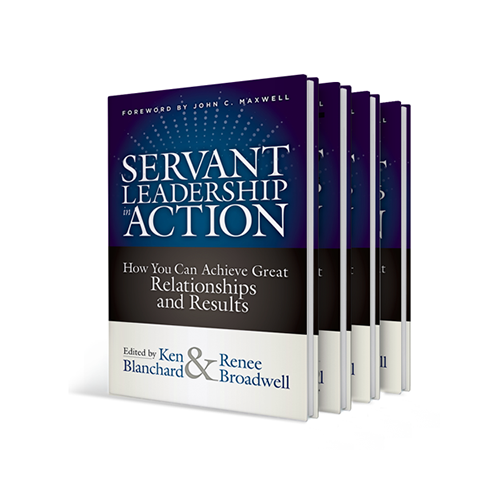 "Servant leadership is the only way to get great relationships and results." 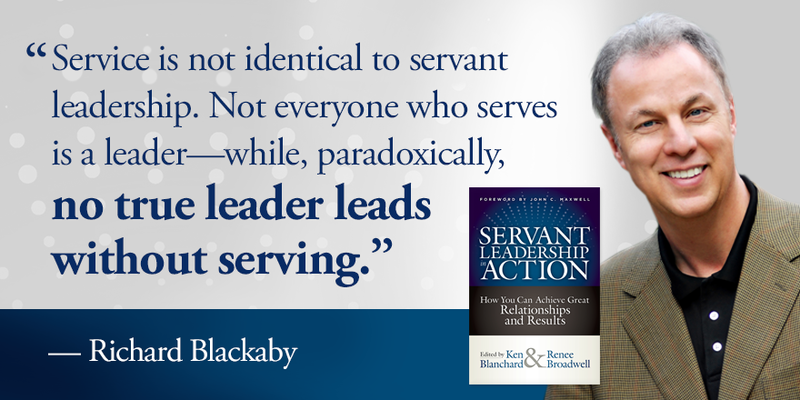 Servant leaders lead by serving their people, not by exalting themselves. 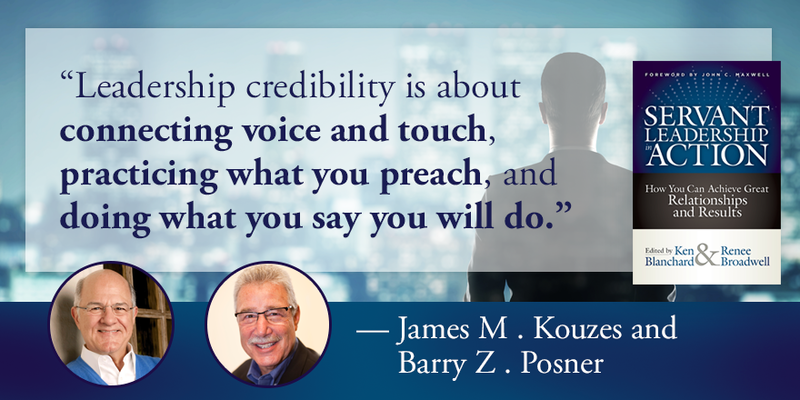 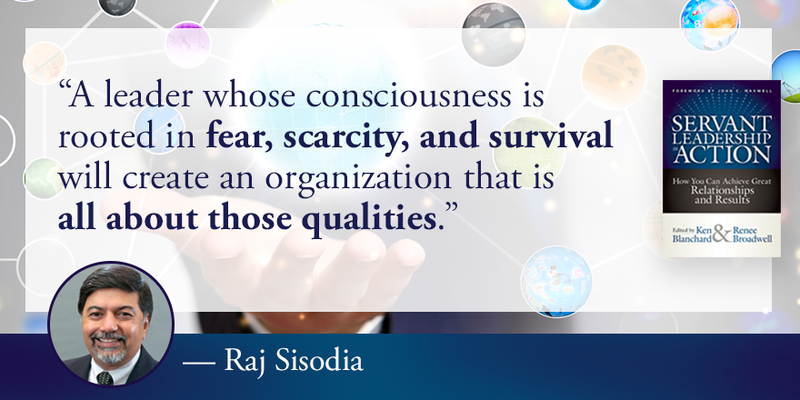 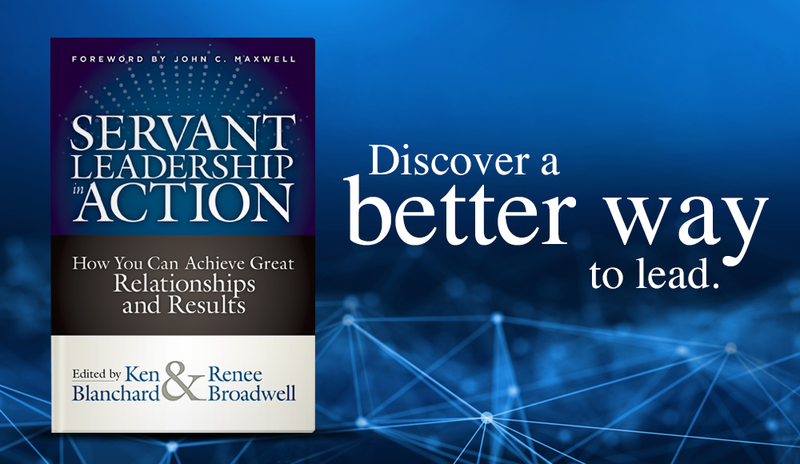 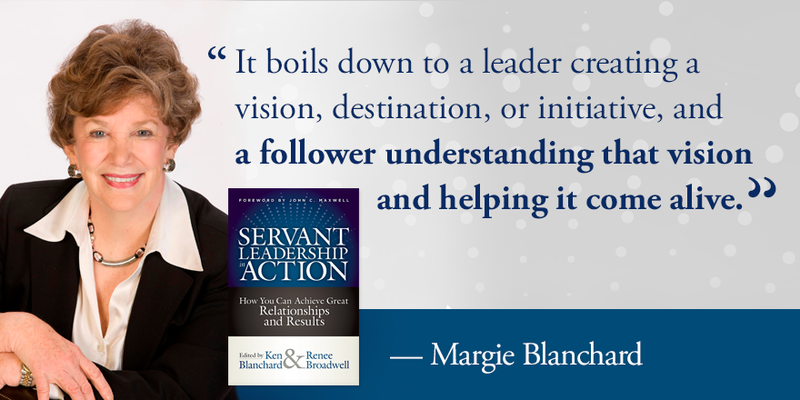 This collection features forty-four renowned servant leadership experts and practitioners — prominent business executives, bestselling authors, and respected spiritual leaders — who offer advice and tools for implementing this proven, but for some, still radical, leadership model. 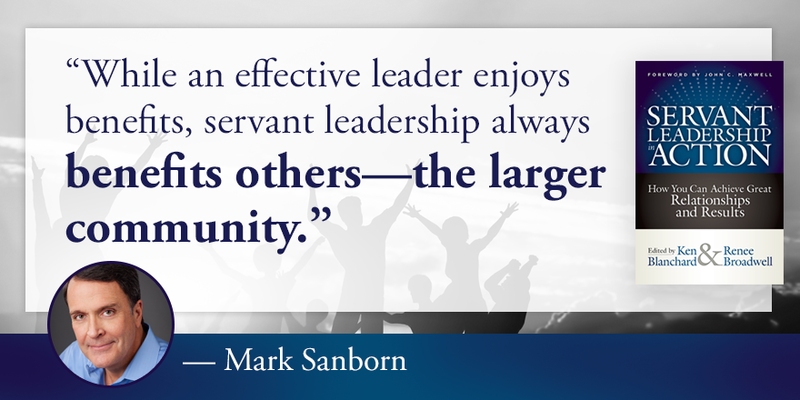 What Is servant leadership? 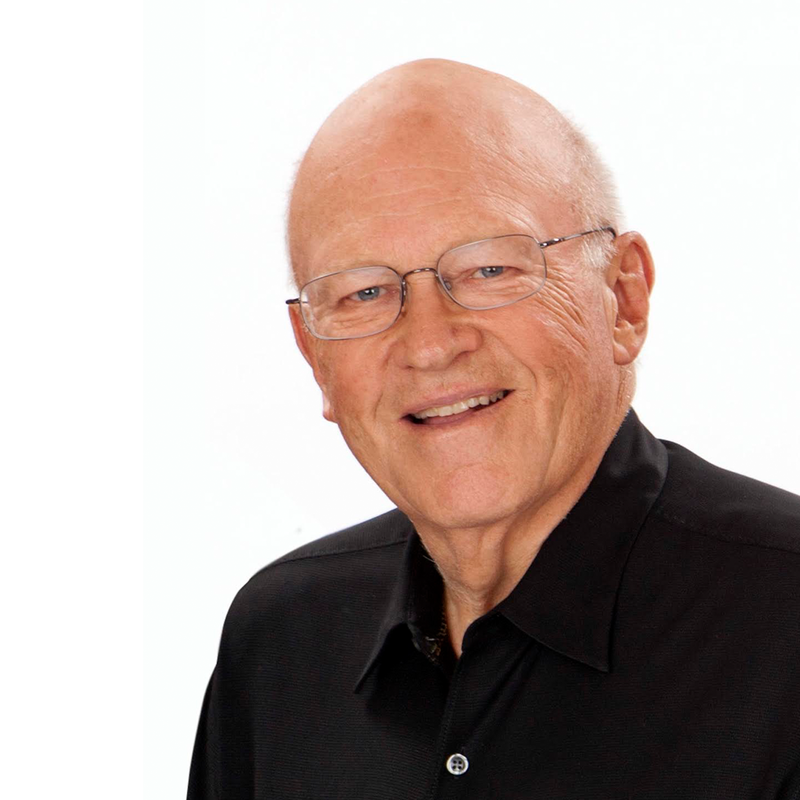 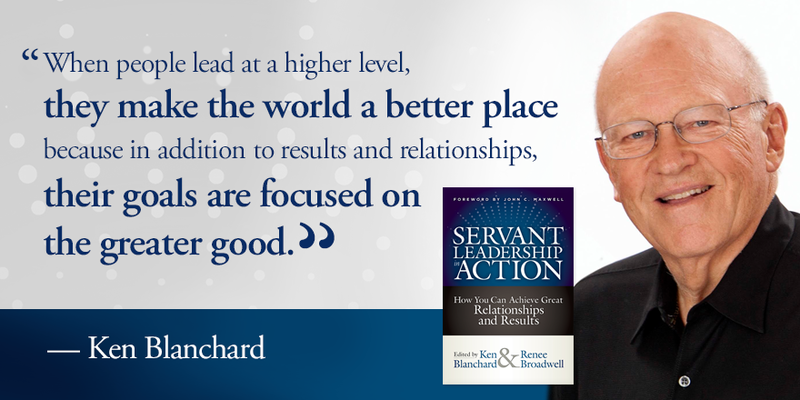 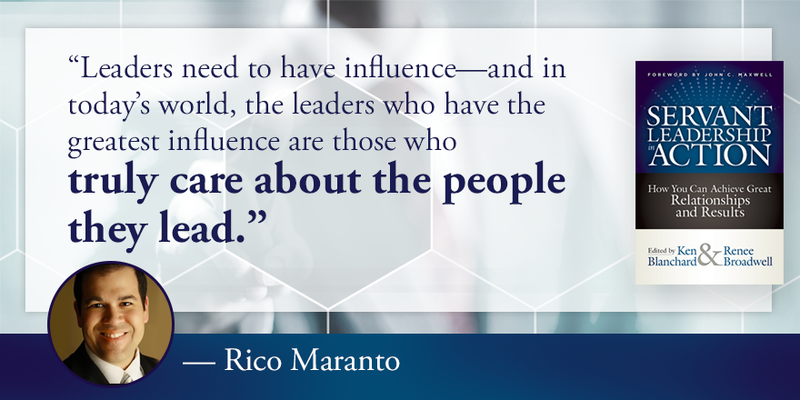 Ken Blanchard’s opening essay shows how serving others is the best way to lead. 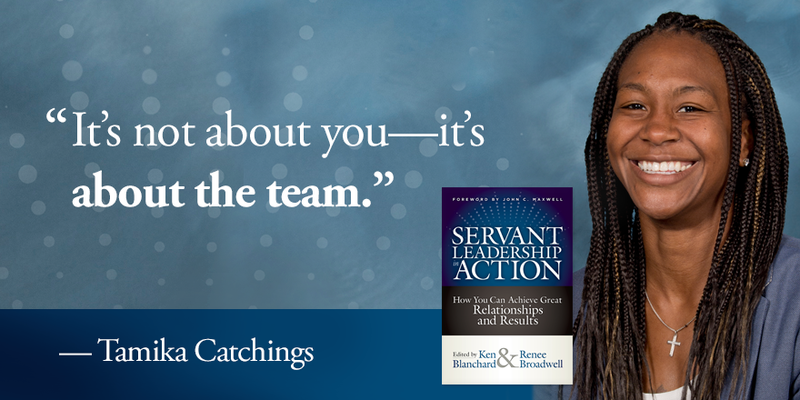 Whitman’s book is a must-read antidote for anyone who is struggling to understand how to live a life of purpose or anyone who feels the calling but is not sure what to do. 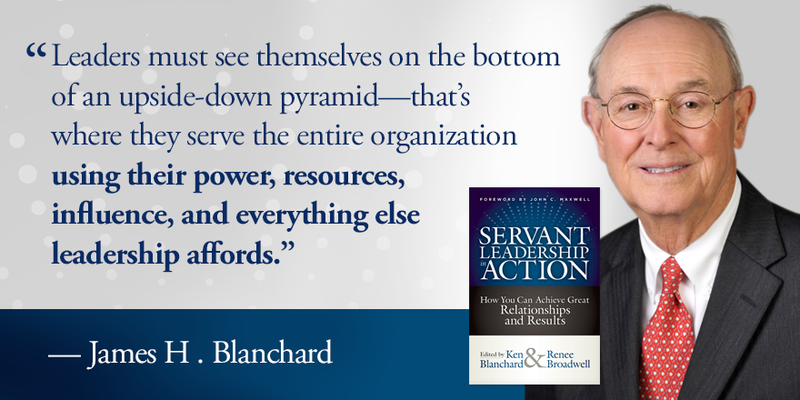 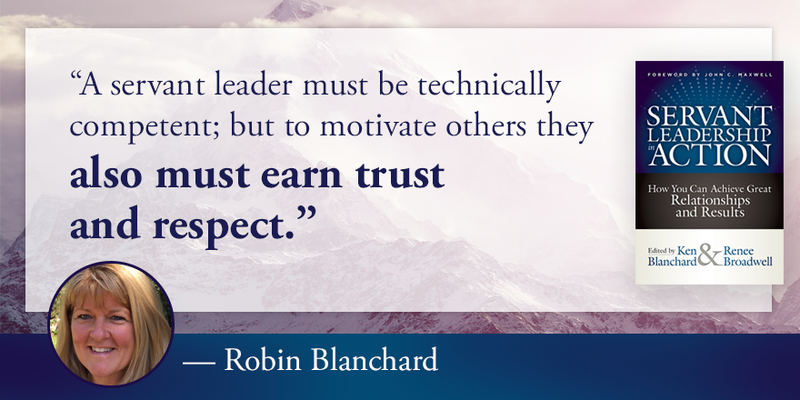 Ken Blanchard is one of the most influential leadership experts in the world. 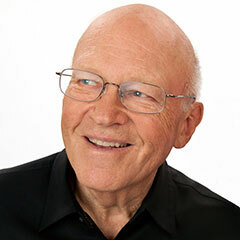 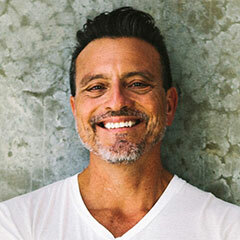 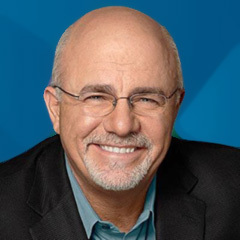 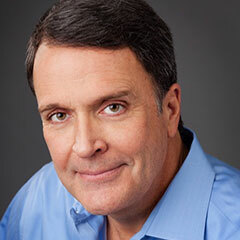 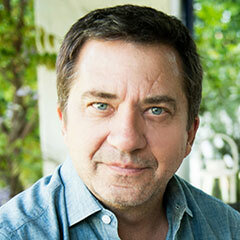 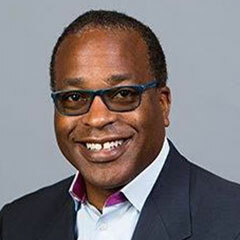 He is co-author of the iconic bestseller The New One Minute Manager, and more than sixty other books, with combined sales of more than twenty-one million copies in forty-two languages. 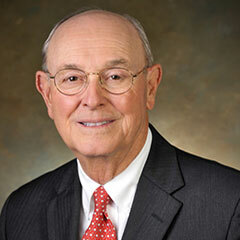 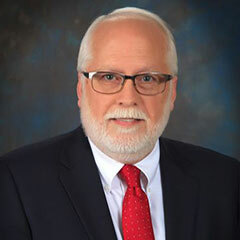 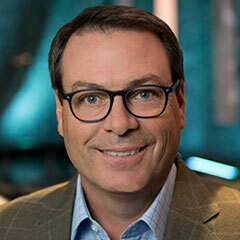 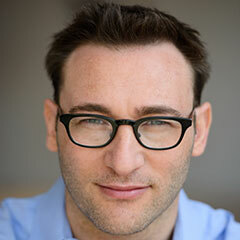 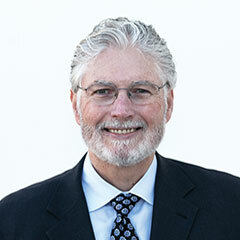 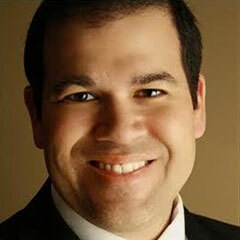 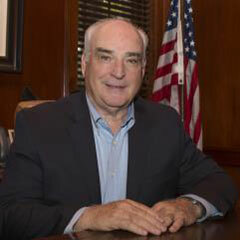 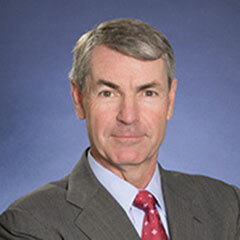 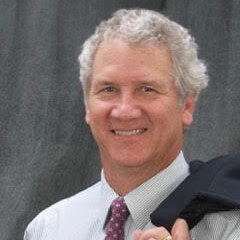 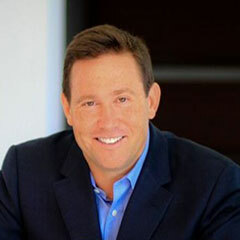 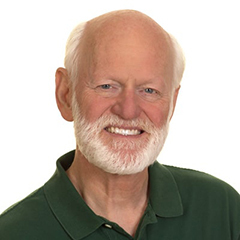 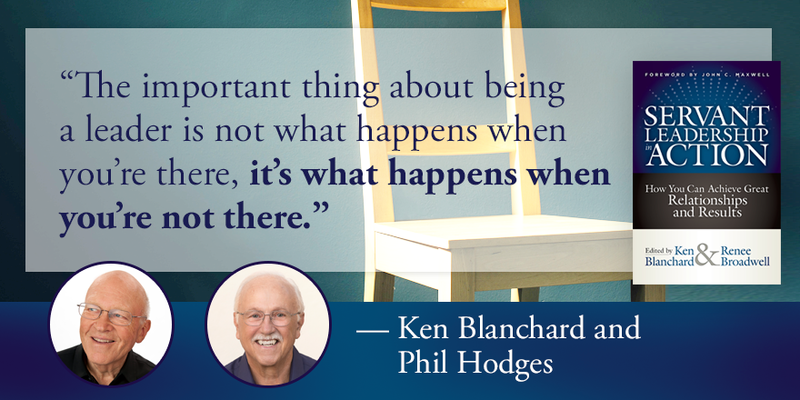 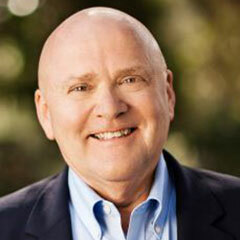 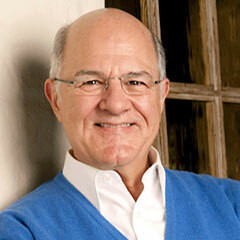 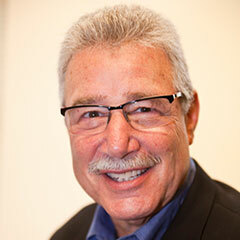 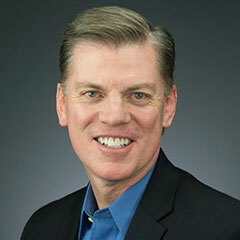 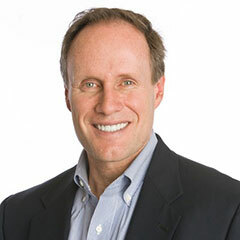 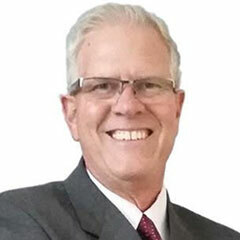 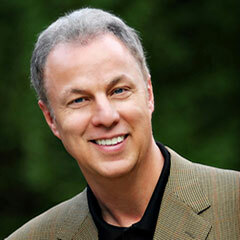 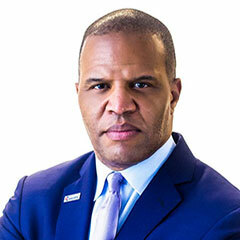 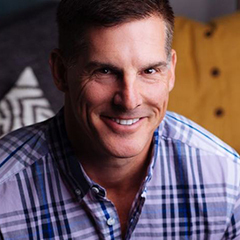 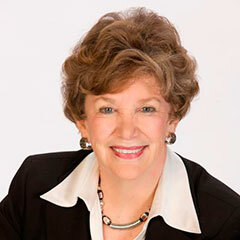 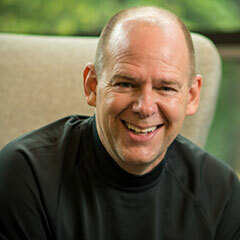 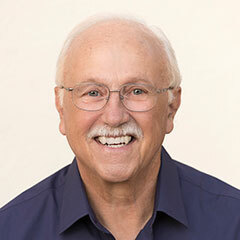 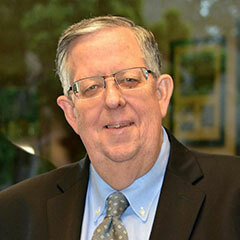 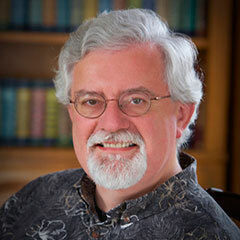 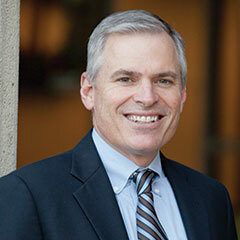 Ken is co-founder of The Ken Blanchard Companies, a leading international training and consulting firm. 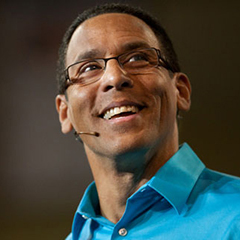 He is also co-founder of Lead Like Jesus, a non-profit organization dedicated to inspiring and equipping people to be servant leaders. 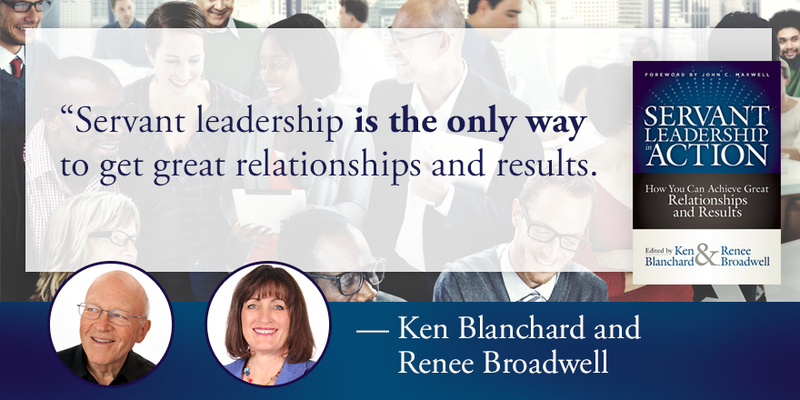 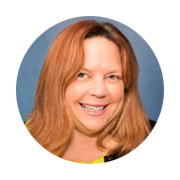 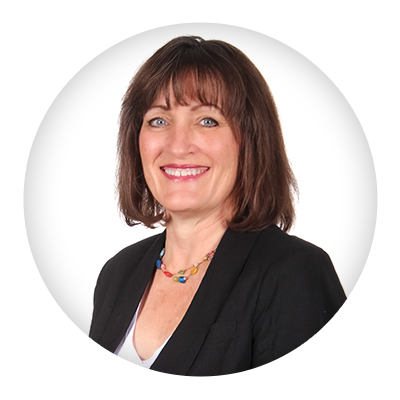 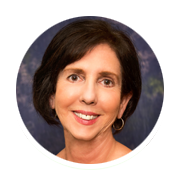 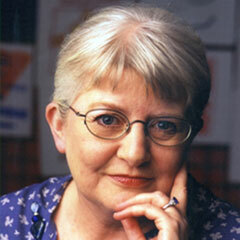 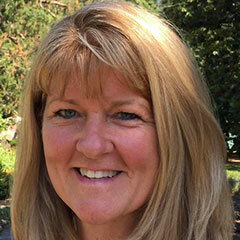 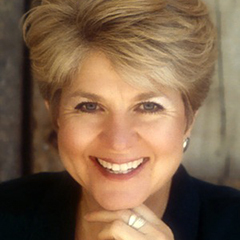 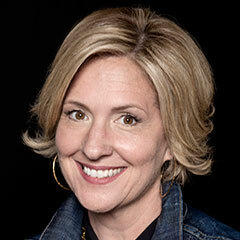 Renee Broadwell has been an editor with The Ken Blanchard Companies for more than ten years, working with Ken as lead editor on several book projects. 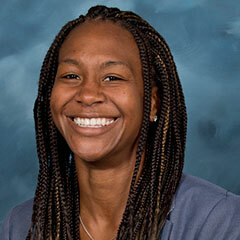 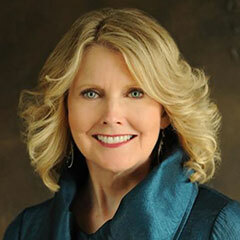 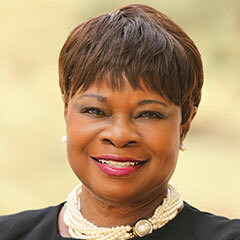 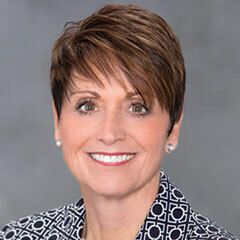 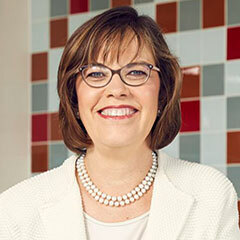 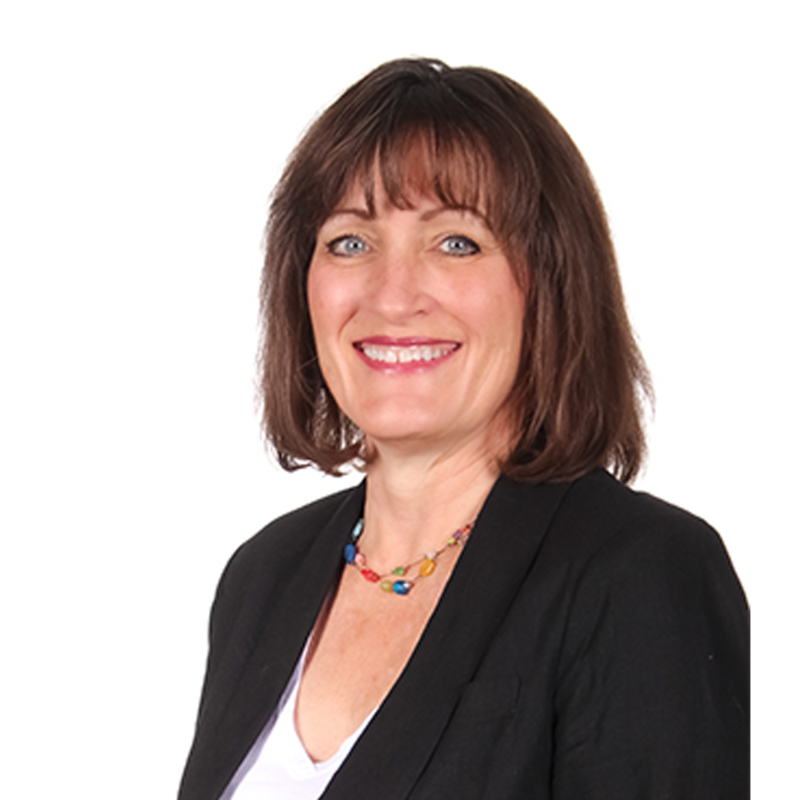 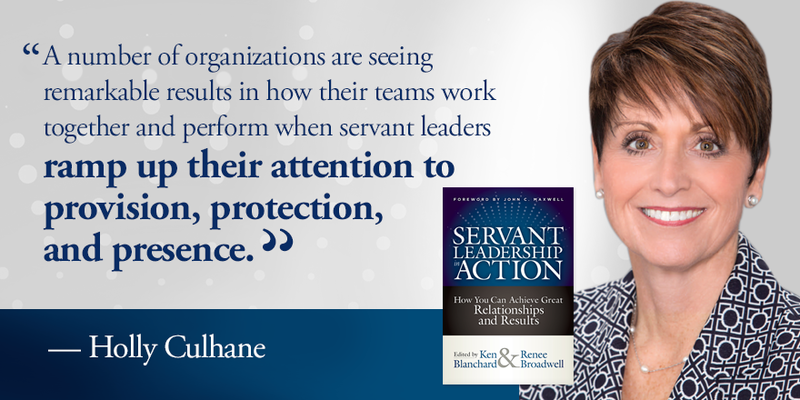 She also serves as editor on articles, blogs, social media, and special projects, partnering with various Blanchard departments including communications, marketing, and the executive suite. 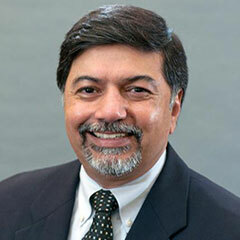 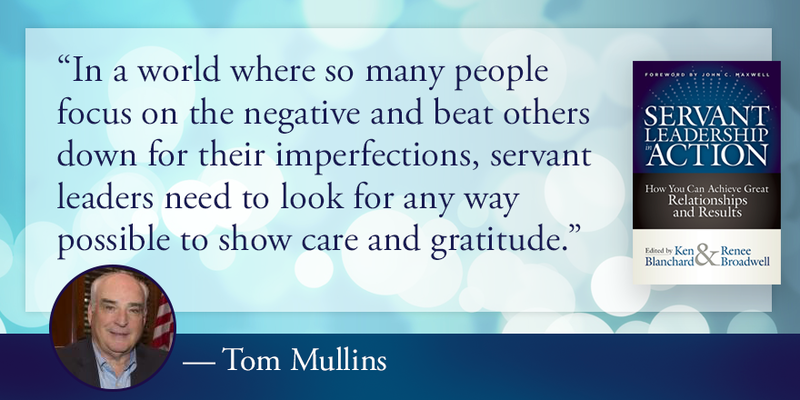 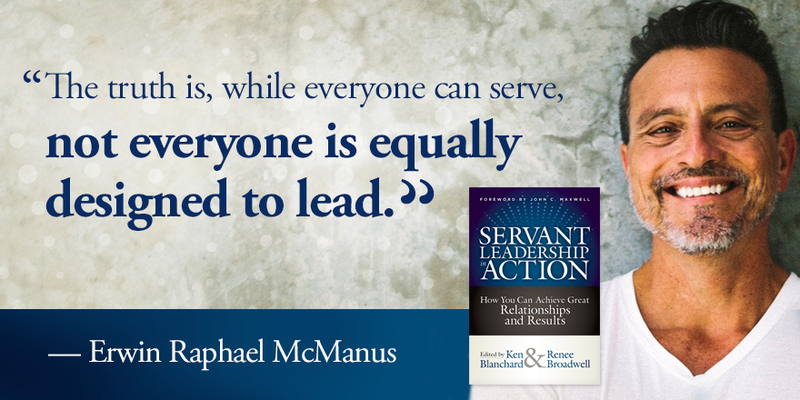 What Does Servant Leadership in Action Look Like? 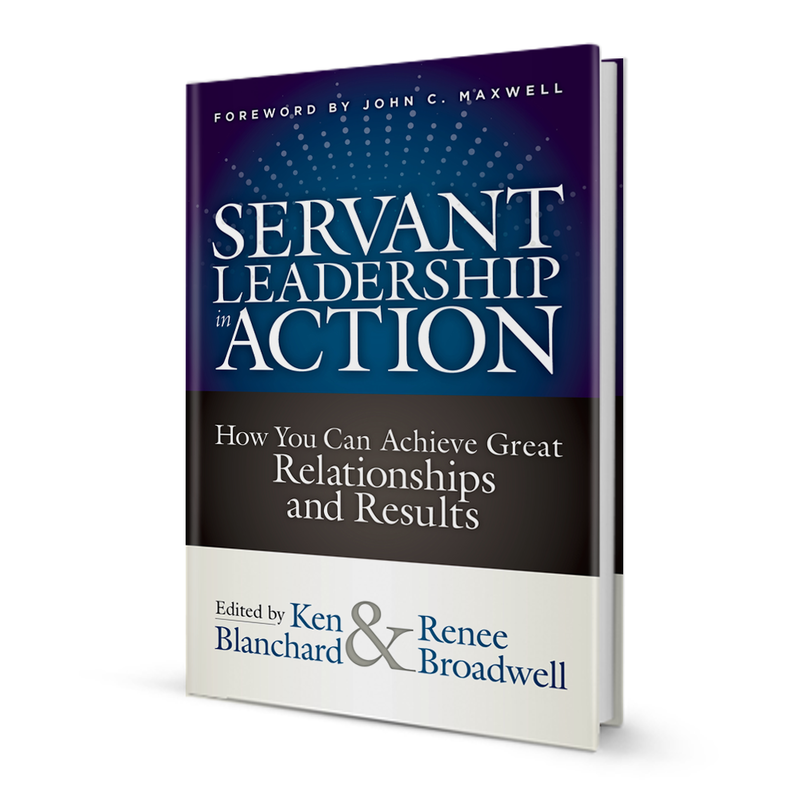 Servant Leadership experts answer three common questions about this age-old leadership approach. 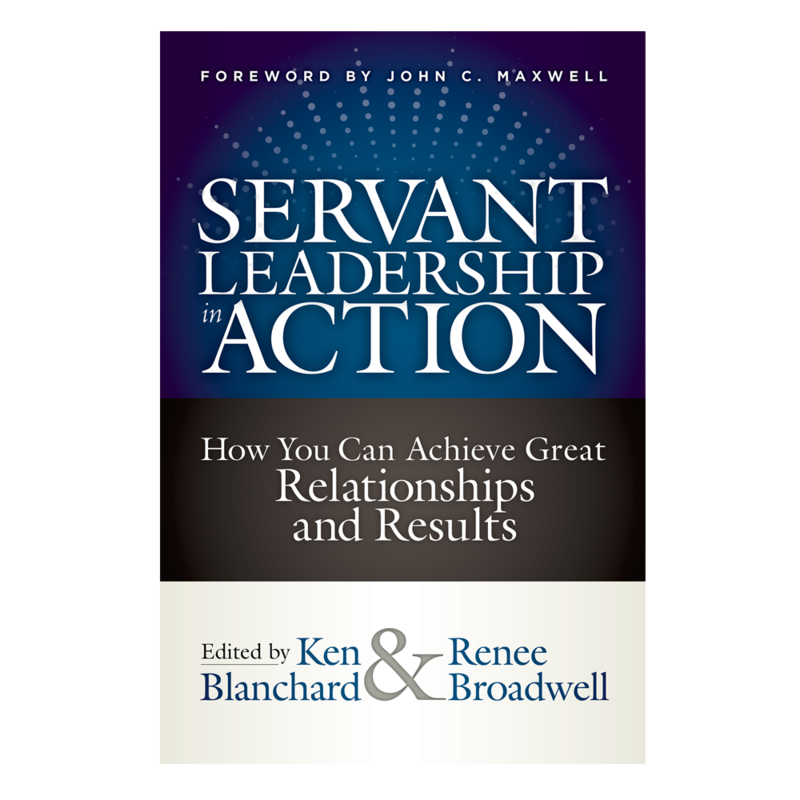 Servant Leadership in Action is the most comprehensive and wide-ranging guide ever published for what is, in every sense, a better way to lead. 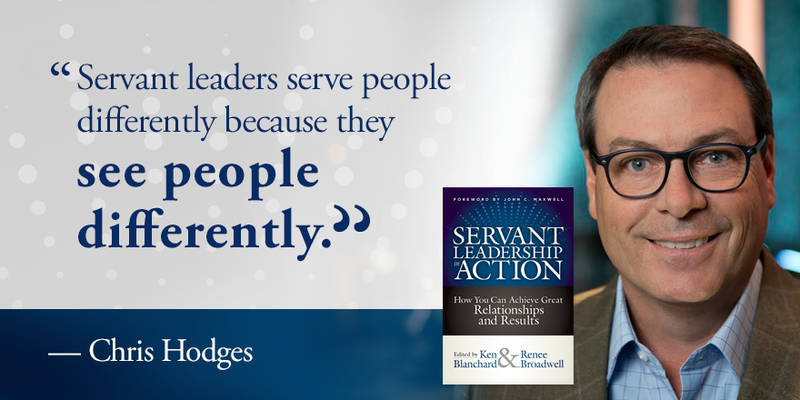 With daring insights from over forty contributors, this book shows how true servant leaders lead by serving their people, not by exalting themselves. 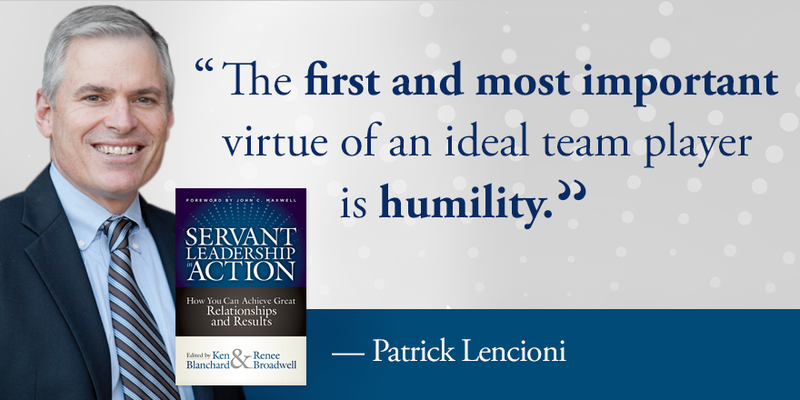 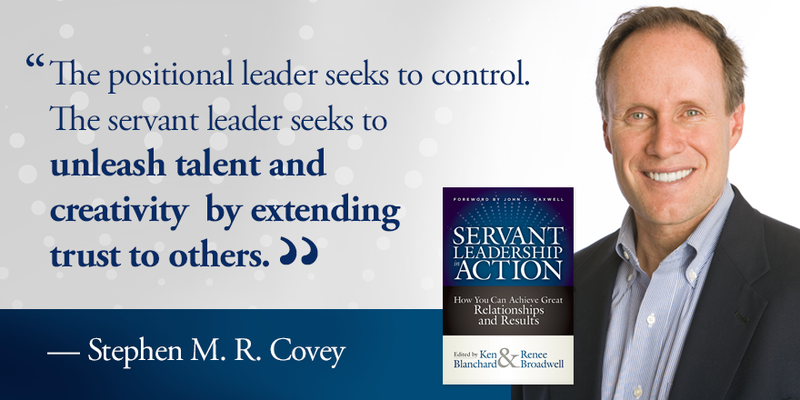 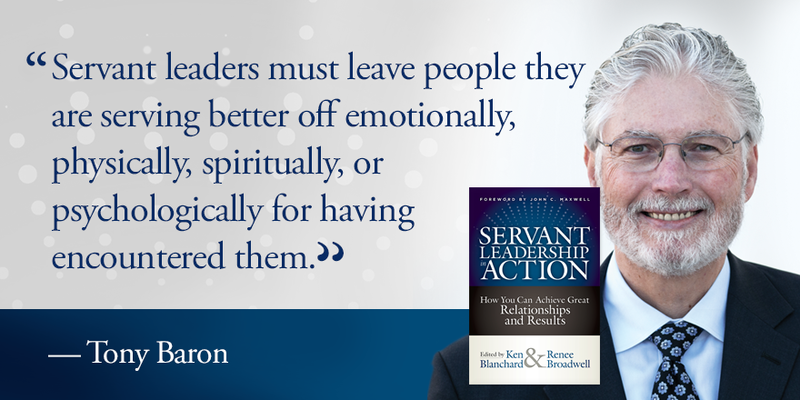 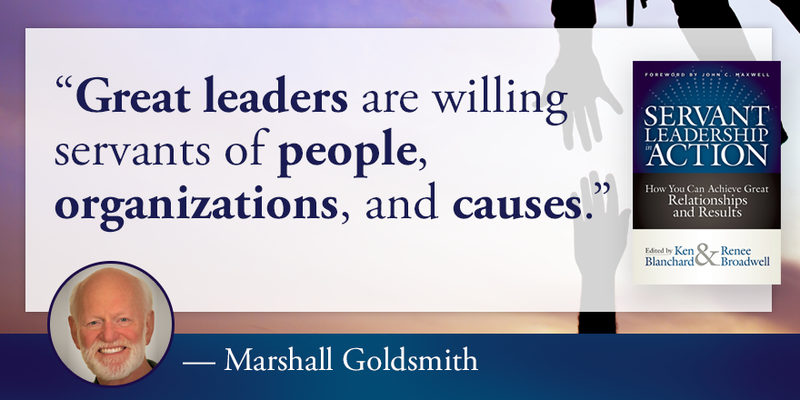 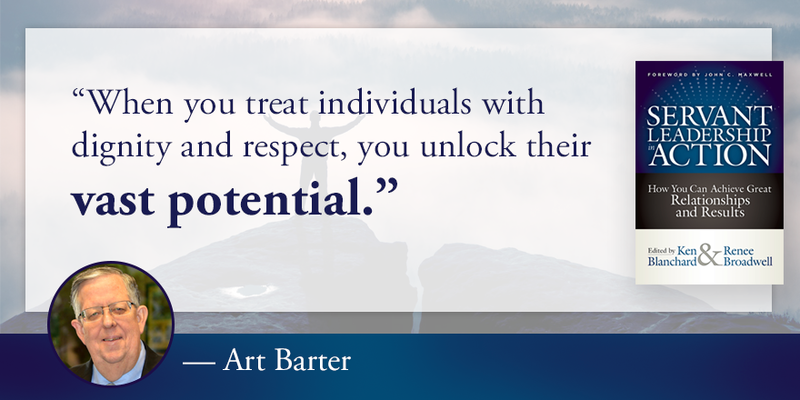 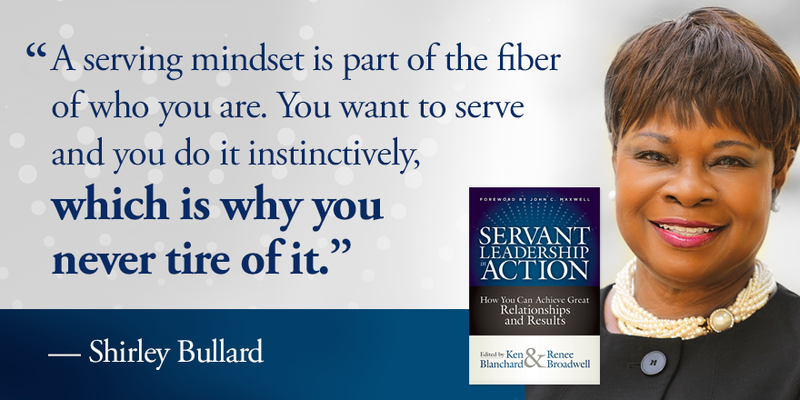 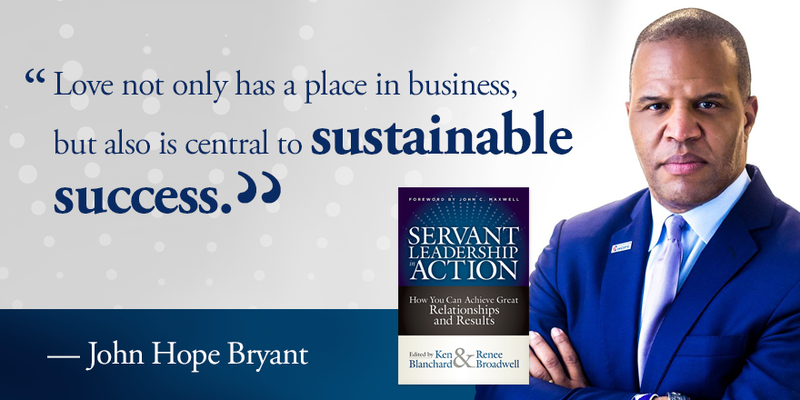 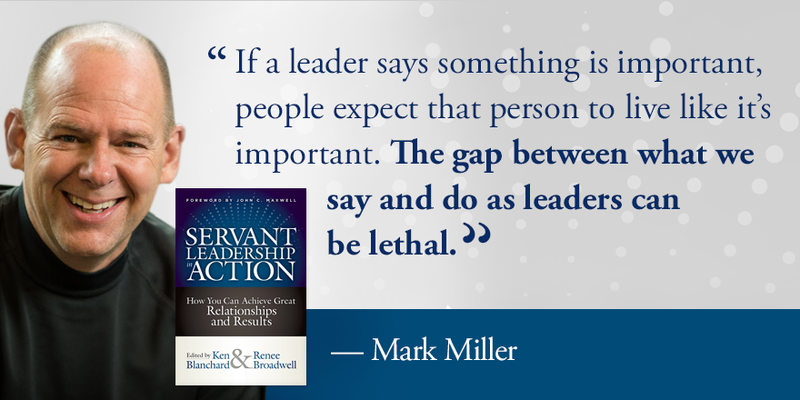 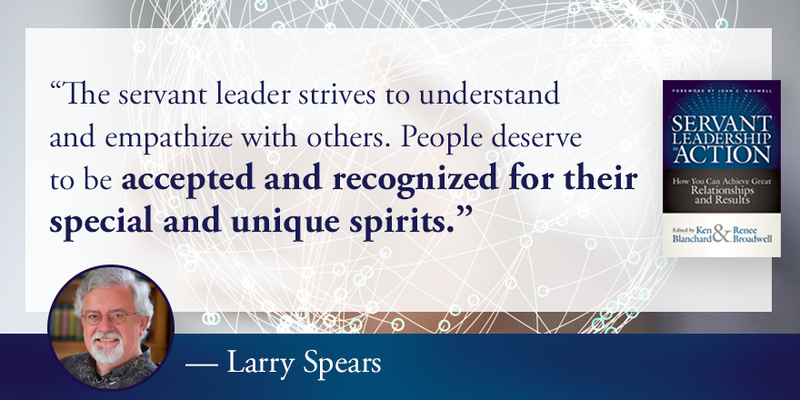 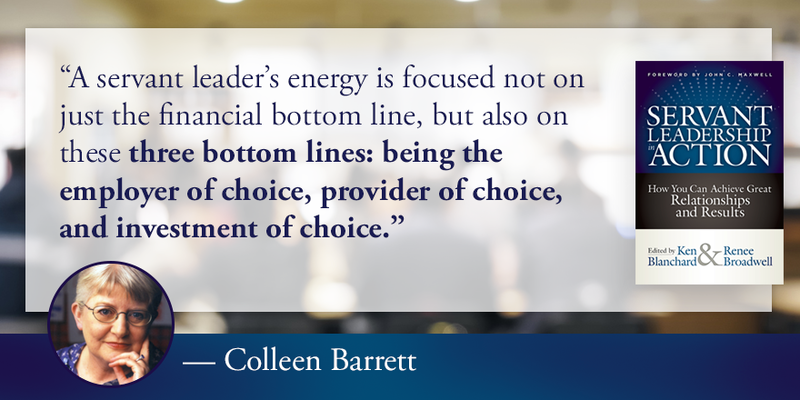 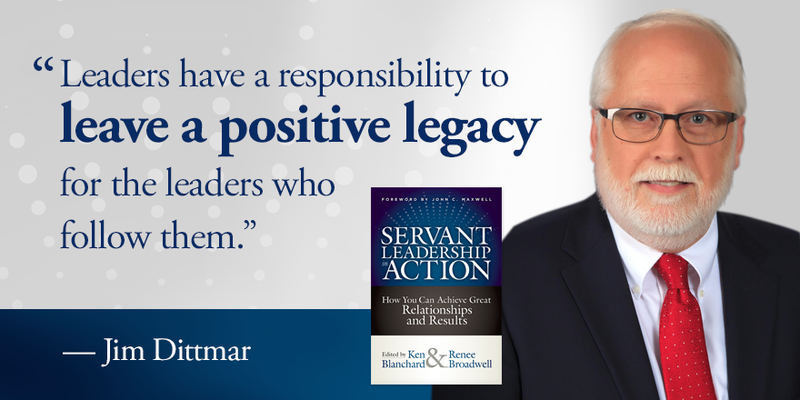 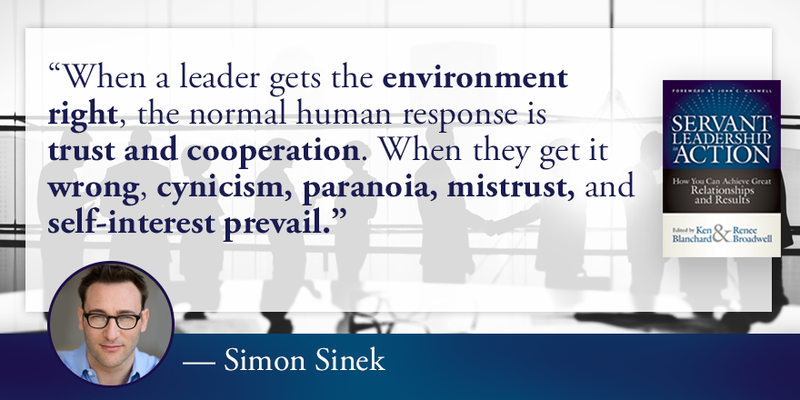 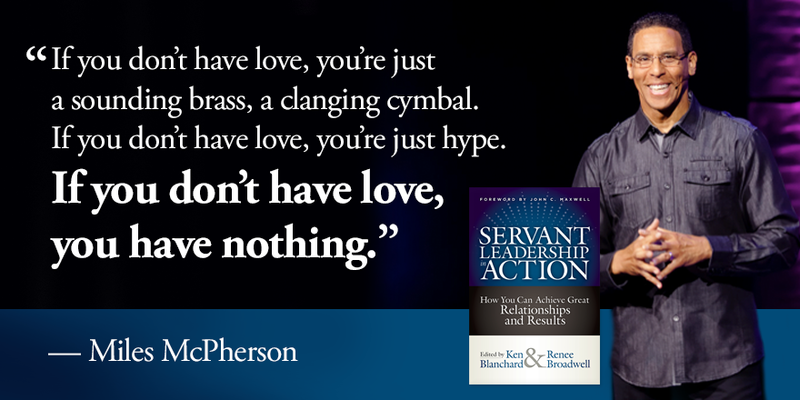 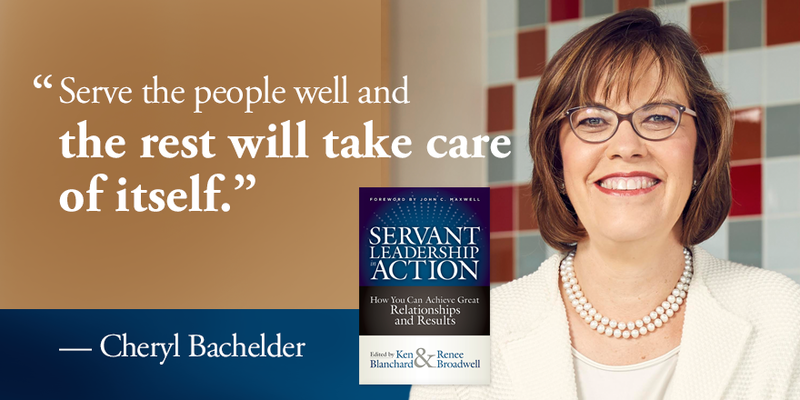 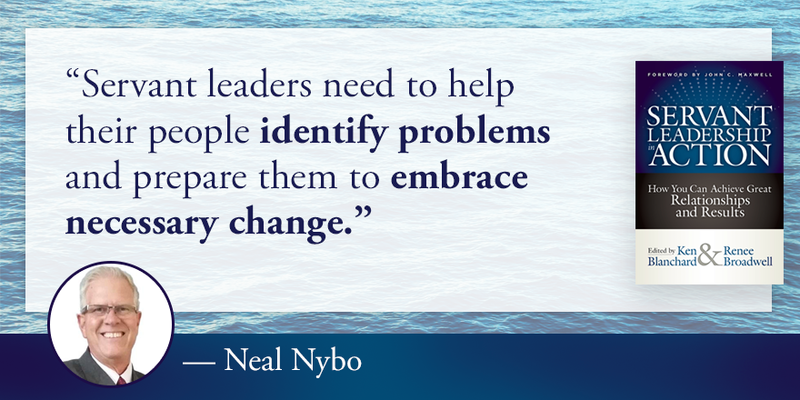 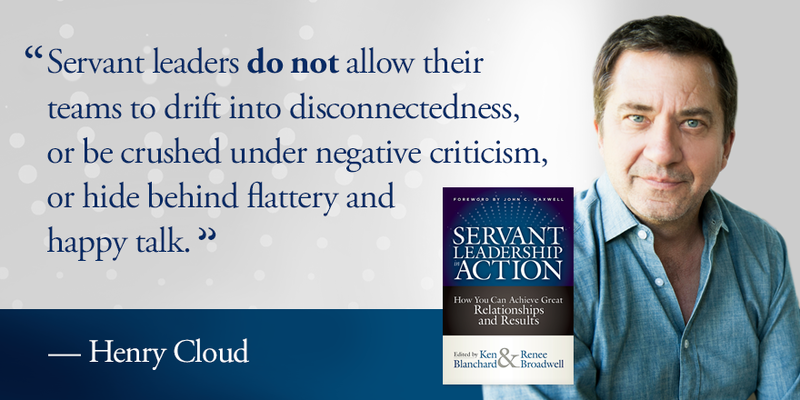 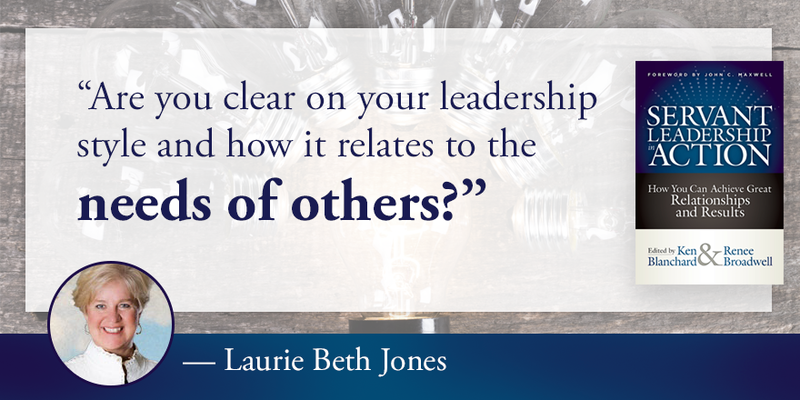 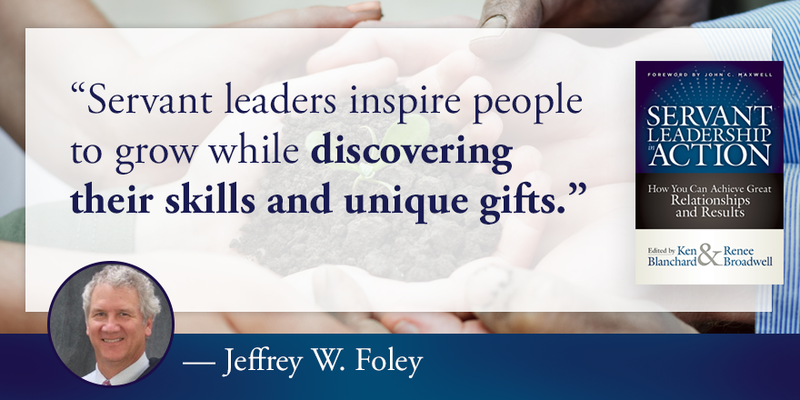 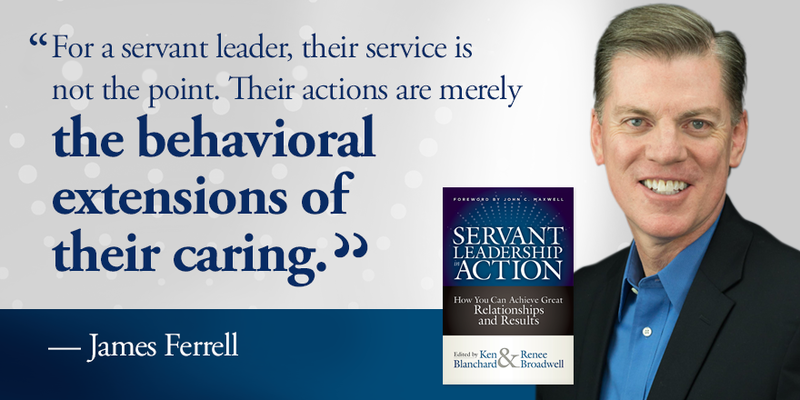 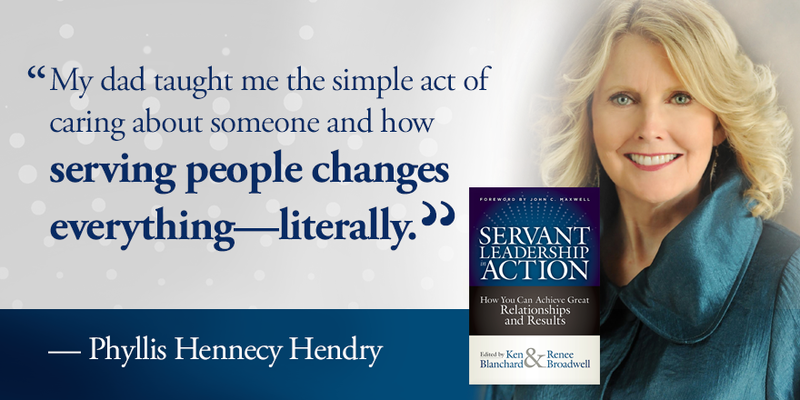 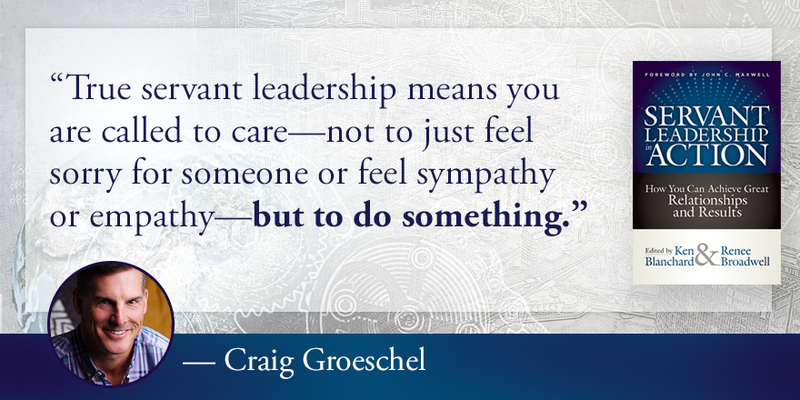 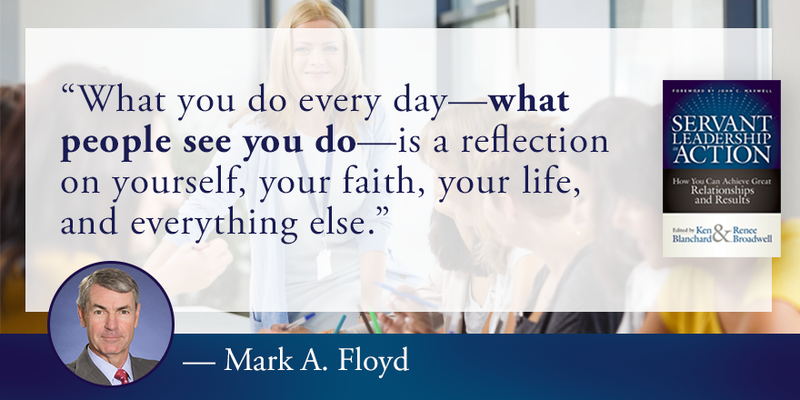 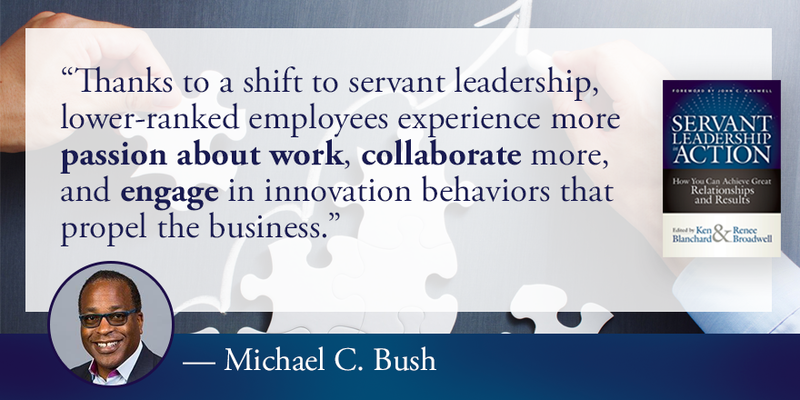 Get your copy of Servant Leadership In Action today. 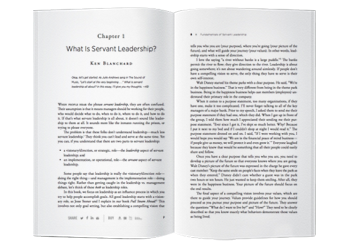 Interested In Bulk Orders & Custom Editions? 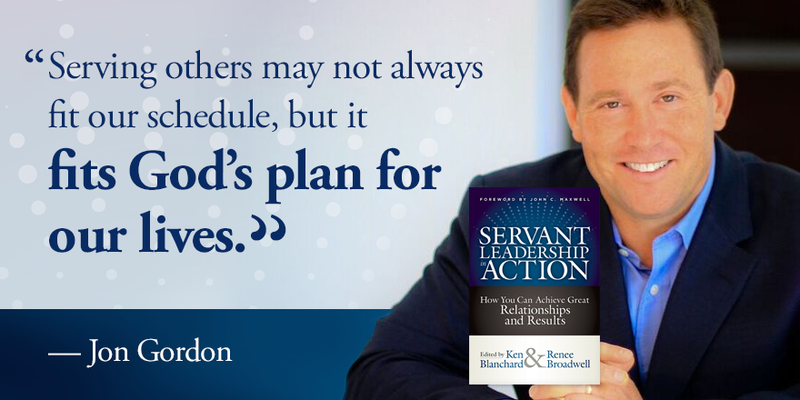 Additional discounts may be available on print books. 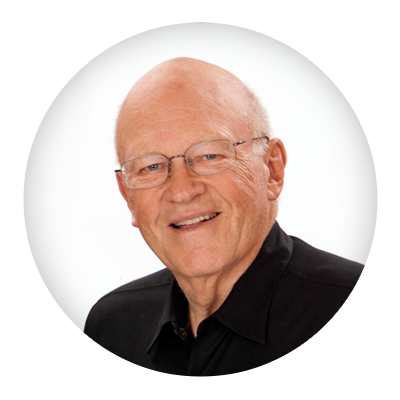 We also offer pricing for returnable orders.